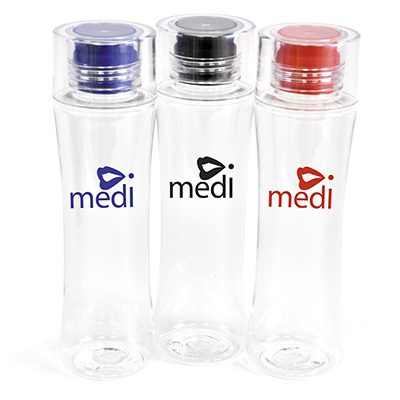 500ml single walled triton plastic water bottle. 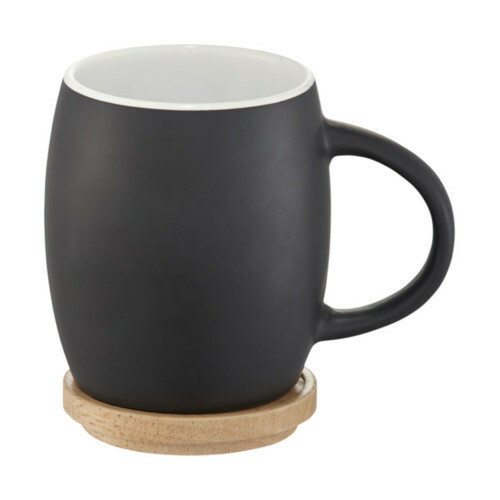 Wonderfully simple and elegant in design. 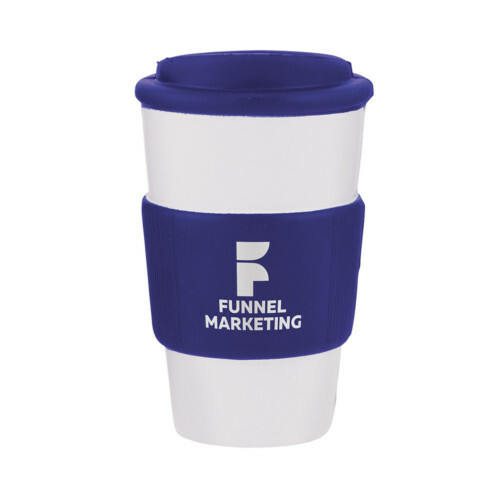 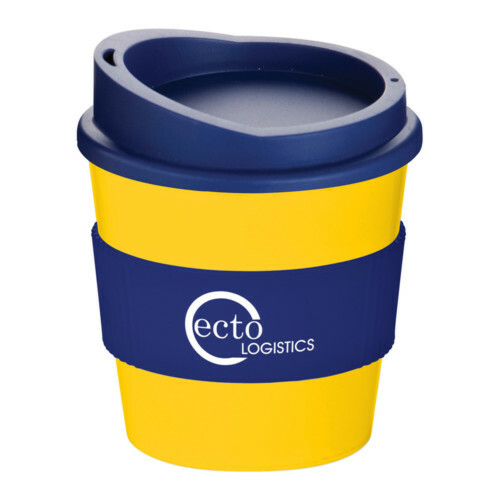 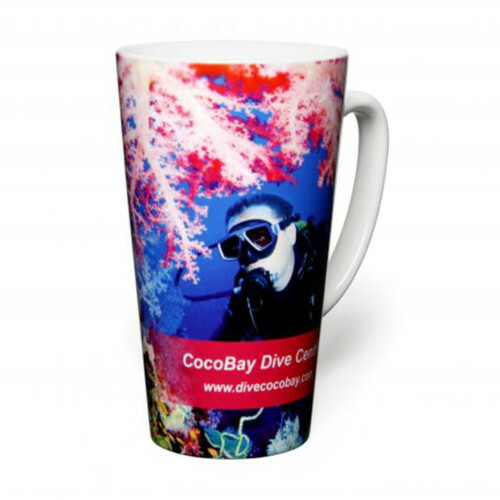 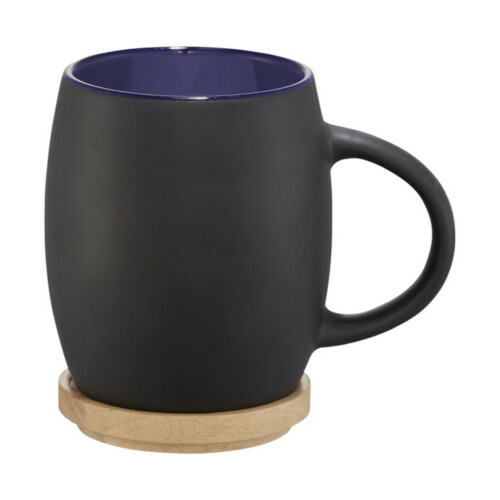 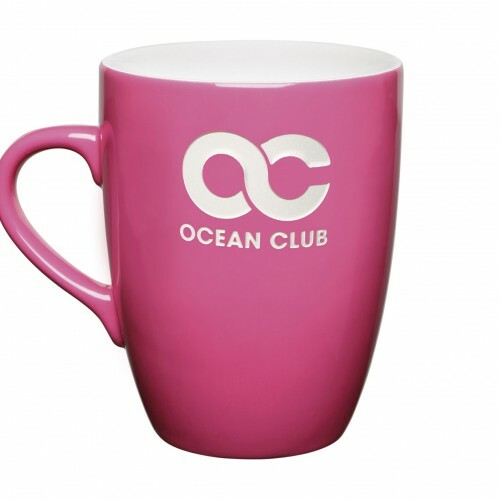 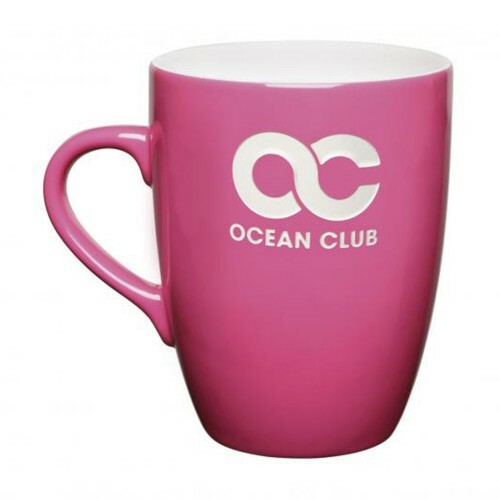 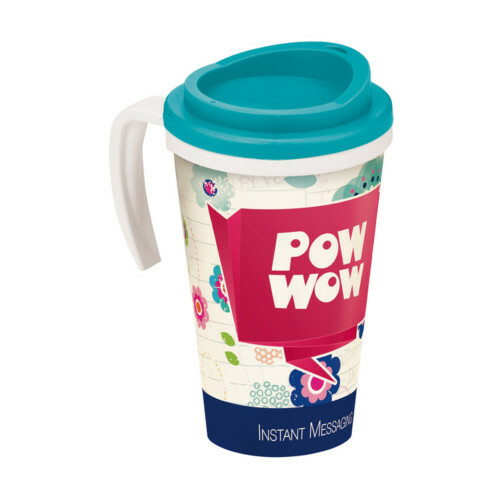 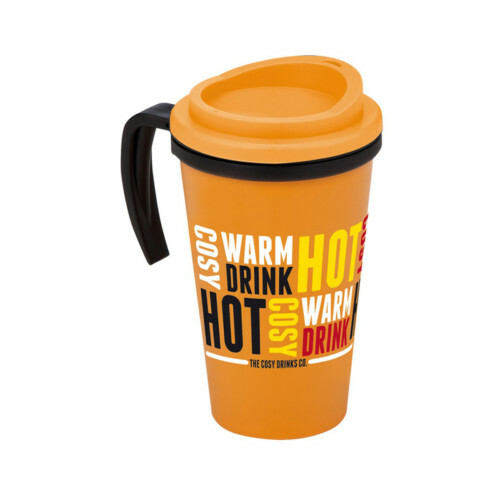 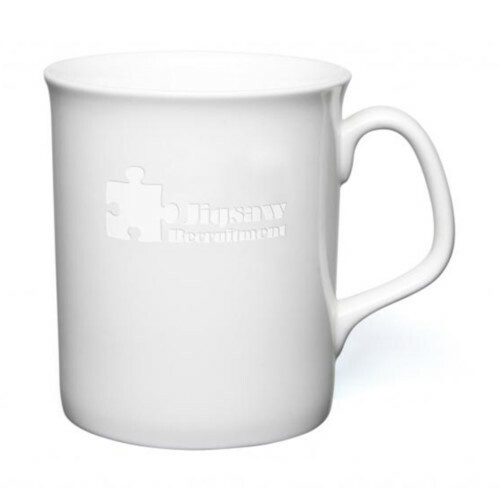 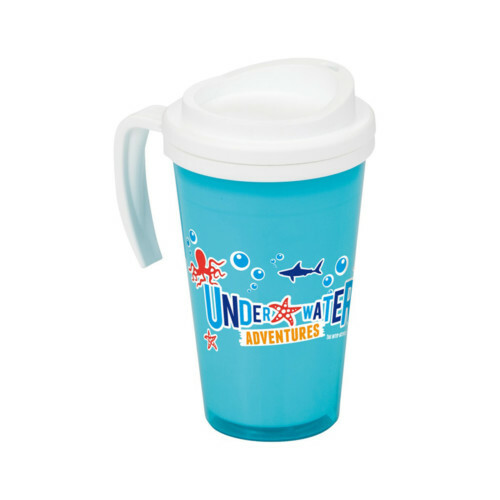 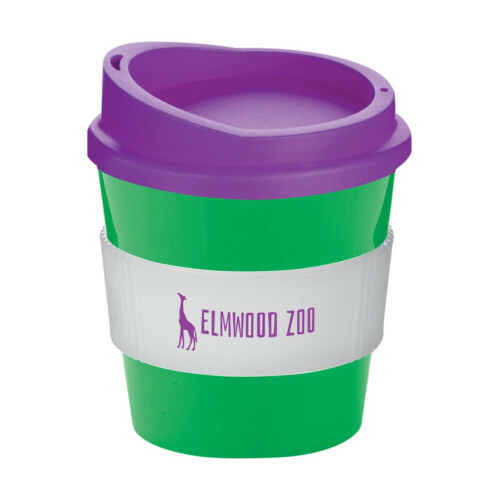 With a number of different coloured silicone sippers you can choose the one that colour co-ordinates with your branding. 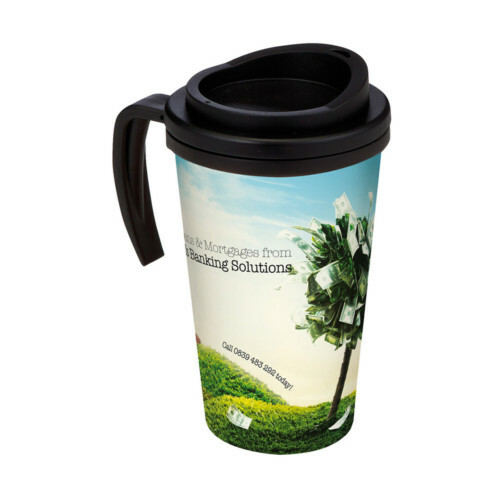 Conforms to articles in contact with food testing.